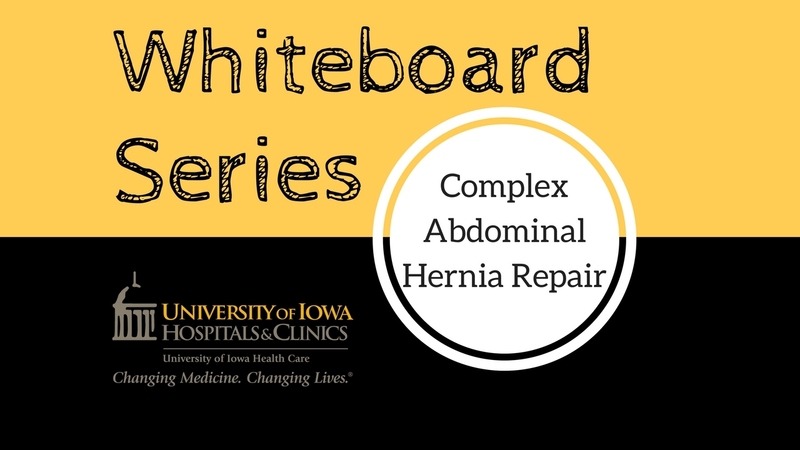 General surgeon, Luis Garcia, MD, at University of Iowa Hospitals and Clinics, treats patients with abdominal hernias and restores the function of the abdominal wall. When a hernia is large or more complex he uses an advanced treatment technique called component separation to restore the function of the abdominal muscles. There is nothing routine about hernia surgery and that is why UI Hospitals and Clinics have a dedicated team of surgeons from multiple specialties to ensure the best treatment and care is provided to patients.